JAS Productions offers one of a kind Wedding DJ services in Santa Barbara California. 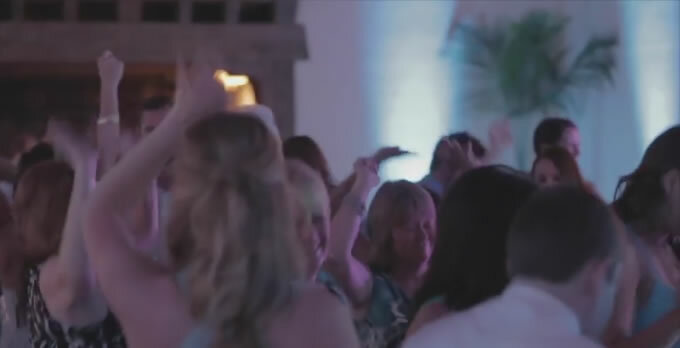 We specialize in weddings, and work very hard to provide the utmost highest level of customer satisfaction, whether it be our Wedding DJ, Lighting, or Coordination services. Our attention to detail can clearly be seen at every event, as all wires are properly taped down, hidden, and out of sight. We use wireless speakers for better coverage in large or awkwardly shaped rooms, in addition to providing sound in separate rooms or different areas of the venue. Our Bose sound systems fill the room with even, consistent, coverage, all while being non-obtrusive. They blend in and never deter attention away from what is really important–YOU! You will never find JAS Productions placing speakers at the front of a ceremony aisle—after all, we wouldn’t want our speakers to feature as ‘décor’ in your photographs (not to mention, the guests closest to you can hear you, it’s the ones in the back who need the amplified sound). As you might have read on the About JAS Productions page, I provide any and all necessary sound equipment for your event, at no extra charge. Extra sound systems or microphones for your Ceremony, Dinner, and Cocktail Hour are all included. We also offer battery powered sound systems for outdoor events, such as beaches. Your Wedding Day is all about the two of you, and I want it to be stress free and relaxing for both of you. To ensure that, I have made this process as easy as possible. Prior to your wedding, I meet with you in person or talk on the phone as many times as necessary to discuss your event. We also offer a package price for our Battery Powered, 100% Wireless energy-efficient L.E.D. Full Room Up-Lighting that can transform the atmosphere, create a warming mood, and help set a nice ambiance by adding a touch of elegance to an already beautiful venue. As a bonus, it also makes your pictures standout, and creates depth instead of it being dark or black in the background. The ultra clean setup (no power cables or wires, no tape, no gels & no heat) allows us to strategically and creatively place lights anywhere, blending into the venue. Check out our LIGHTING PAGE here. 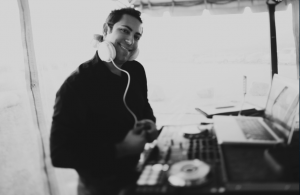 If you’re searching for an experienced, personalized, and professional Wedding DJ in Santa Barbara who customizes every detail, you’ve come to the right place.